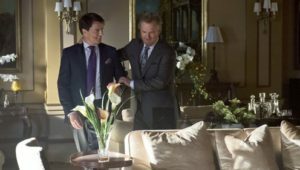 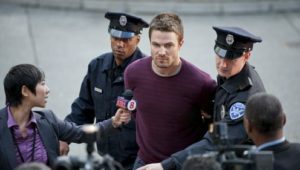 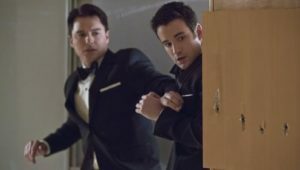 Oliver heads to the courthouse to get his death certificate repealed and is pleasantly surprised to run into Laurel, who is there prosecuting Martin Somers, a criminal with ties to the Chinese Triad. 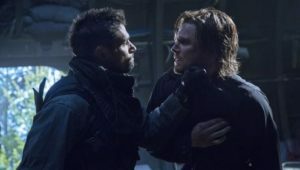 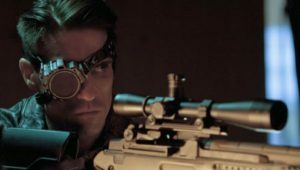 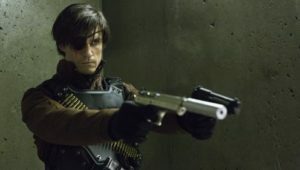 Oliver recognizes Martin’s name from his father’s book and sets his sights on taking him down. 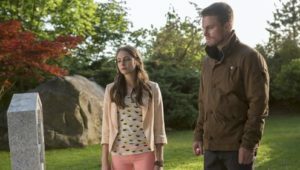 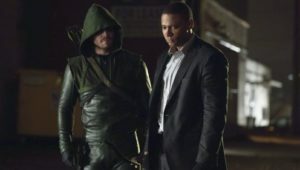 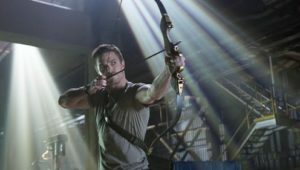 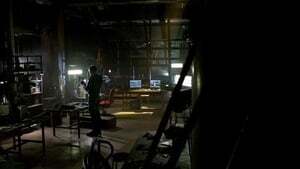 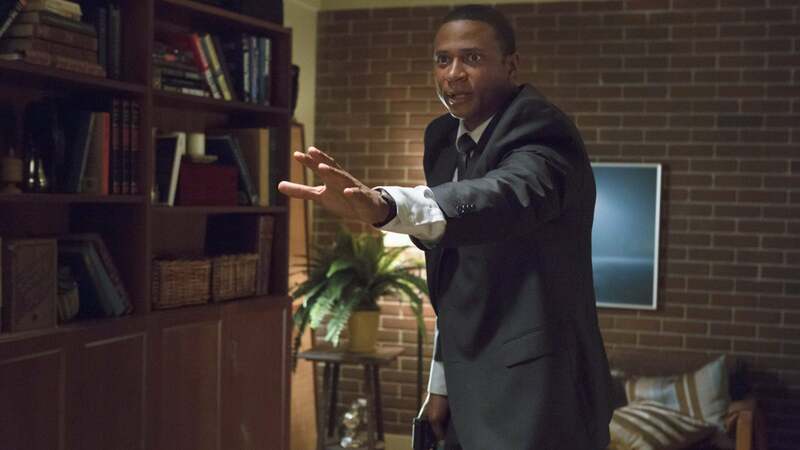 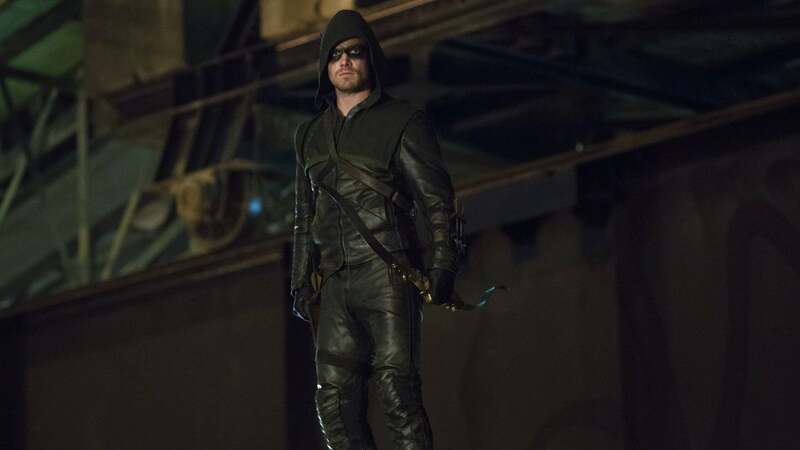 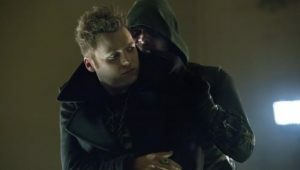 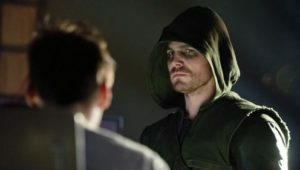 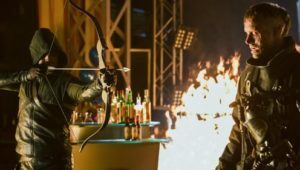 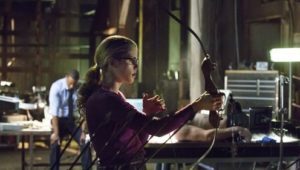 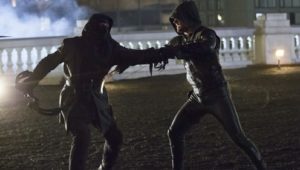 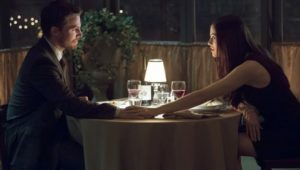 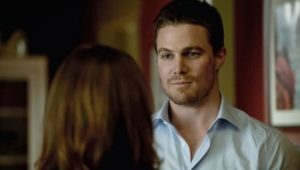 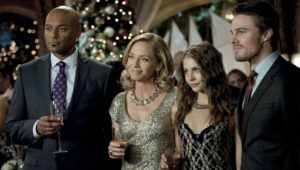 Martin orders the Triad to “take care of” Laurel so they send their top mercenary – China White – after her, an act that culminates in a battle between Arrow and China White. 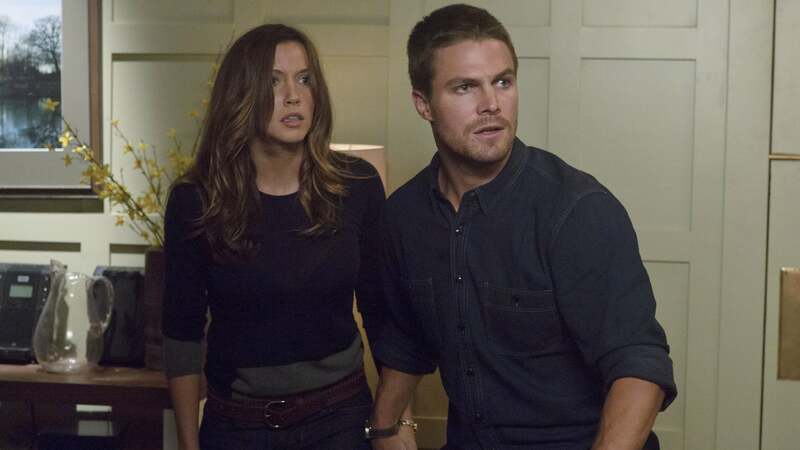 Meanwhile, Moira and Walter ask Oliver to take over the company. 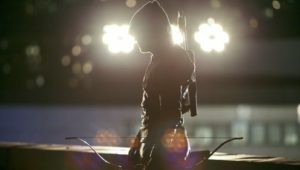 © 2018 by Indian Entertainment Portal. All Rights Reserved.